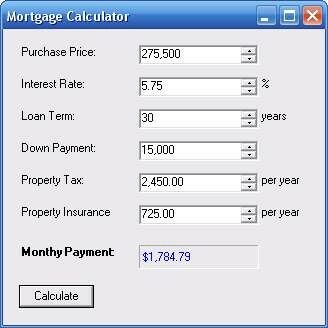 Hi there I it is a simple program in C# to compute the mortgage for payments. I still new in C# programming. I hope my code help anyone that is new in C# programming languages.